Michelle began her career in 2002, but it wasn’t until 2007 that she built a niche market photographing high-school senior portraits. Known for her natural and fresh approach to portraiture, and starting the successful hair & makeup trend in high school senior portrait community, she has photographed thousands of clients over the past decade, and is highly sought out for her portrait work. More recently, Michelle has shifted her focus to commercial and lifestyle fashion photography, and now primarily works with clothing brands and companies to produce quality images for lookbooks, branding and advertising campaigns. A lover of natural light and unique locations, Michelle frequently travels to beautiful and remote locations to photograph lookbooks and lifestyle imagery for her clients. Her outgoing personality and infectious laugh brings a joy and lightness to her work. She is laid-back and easy-going, and always eager to put together the perfect team. 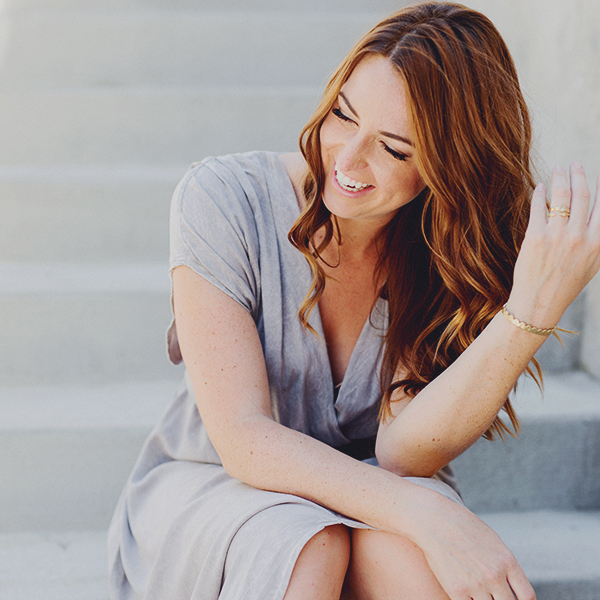 Most notable clients include Amazon, Free People, Shoes.com, Sasquatch Books, Jessica Lowndes, and New York Times Best-Selling Author Sarah Jio. Publications include Huffington Post, Inc. Magazine, Marie Claire, and Seattle Magazine.